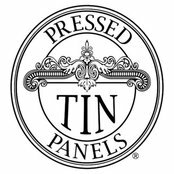 Pressed Tin Panels is an Australian family owned and operated business, that has been in operation since 1999. 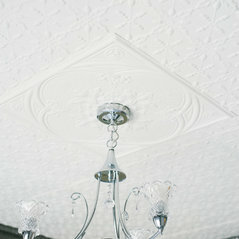 We specialise in the reproduction of the Wunderlich Pressed Metal products. We pride ourselves on quality products and service and are proud of the versatility of the product. We supply worldwide! We manufacture and retail Pressed Metal Products for use as kitchen splashbacks, bathroom and laundry wet areas, internal and external ceiling and wall cladding plus any other creative use you can think of. Across Australia - city to outback and Worldwide! Typical Job Costs:AUD $85 - unlimitedCosting will depend on the job. Costing is for product supply. We can help with plan and design for no extra cost. 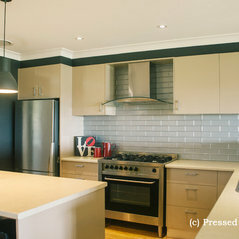 Pressed Tin Panels is an Australian manufacturing company making pressed metal panels of very high quality. They're great to deal with. Excellent Team that always are so happy to help with any questions that my clients would have. 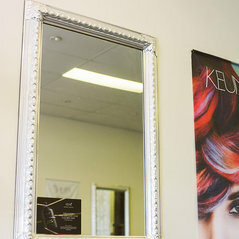 Great Products + Great Service = Happy Clients for us. Thank you!